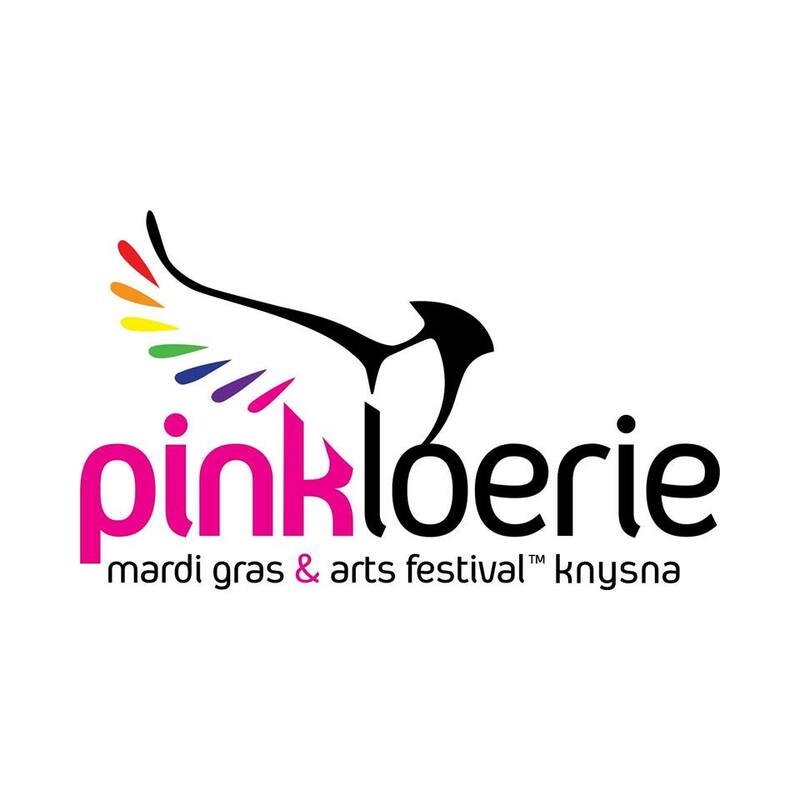 The Pink Loerie Mardi Gras & Arts Festival is a time of celebration, but celebration with a purpose. This festival is the event where Knysna comes into its own, with the locals showing the full extent of hospitality, diversity and fanfare and festive spirit that is the backbone of the event and the reason that people keep coming back every year. A notable accomplishment of Pink Loerie is the charity drive for local charities such as Loeriehof Old Age Home in Graham Street, Knysna and the Mayor’s Relief Fund. The Pink Loerie Mardi Gras & Arts Festival is therefore a time of celebration, but celebration with a purpose.